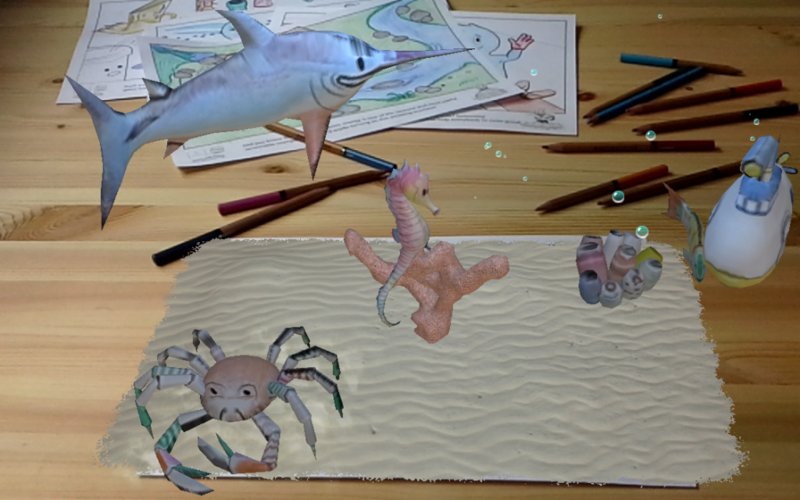 ¨The potential power of AR as a learning tool is its ability to enable students to see the world around them in new ways and engage with realistic issues in a context with which the students are already connected¨, Eric Klopfer said. If you know us, Chromville, than you also know that we truly believe that Augmented Reality is the best innovation in education of these days. With the whole world now using smart-phones and tables, it is only a matter of time until every educational method is a form of technology and we embrace this opportunity. We know that including Augmented reality in the learning process doesn’t only help to find a child´s inner creative, but also improves a child´s learning experience. 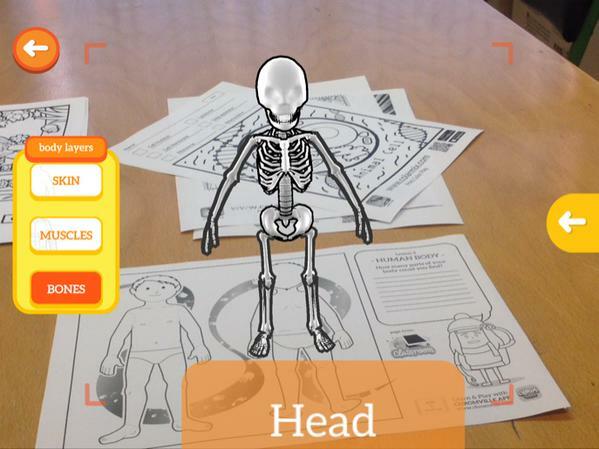 The biggest benefit that AR apps have on children is that it increases a child´s creativity, AR supports creative learning, not only in finding their own creative source but children improve the ability to explore and absorb new knowledge and solve problems in ´creative´ ways. The increasing creativity comes together with the increasing motivation and concentration that children develop when they use the AR apps to learn, by motivated we mean that children are more interested to deal with new technology as well as the learning content that comes with this. 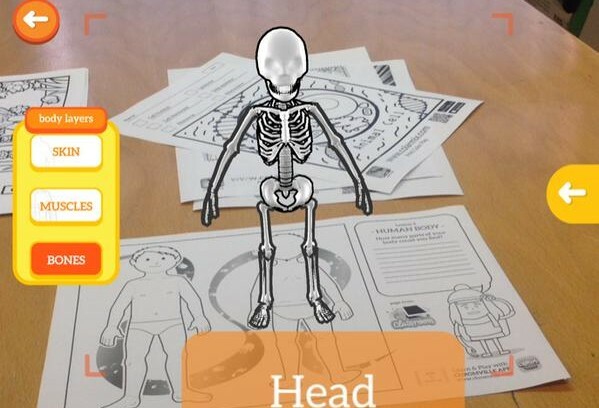 Children who use the AR apps improve their memory, the ones who use AR apps to learn remember more about the subject that children who learn by manual. What we saw and most of all support is that the satisfaction in the learning process increases when children use AR apps to learn, we saw that students have more fun in solving tasks for school if the task comes from the AR app. This fact also makes students learn faster and easier with AR apps, they have more fun in learning and children do learning activities better when it is taken by the AR app. The AR method not only helps to improve the children´s skills, but it also makes them more independent, the children learn how to be more independent and they face more self responsibility in the learning progress during all years. However, that children get more independent doesn´t mean that they get introvert. Actually because of using AR apps children learn how to collaborate with fellow students and increase interactivity with new ways of interaction of the learning tool.